PRETORIA, SOUTH AFRICA – A conference here this week elicited a robust debate amongst intellectual property stakeholders in South Africa about the objectives of the far-reaching draft Copyright Amendment Bill. 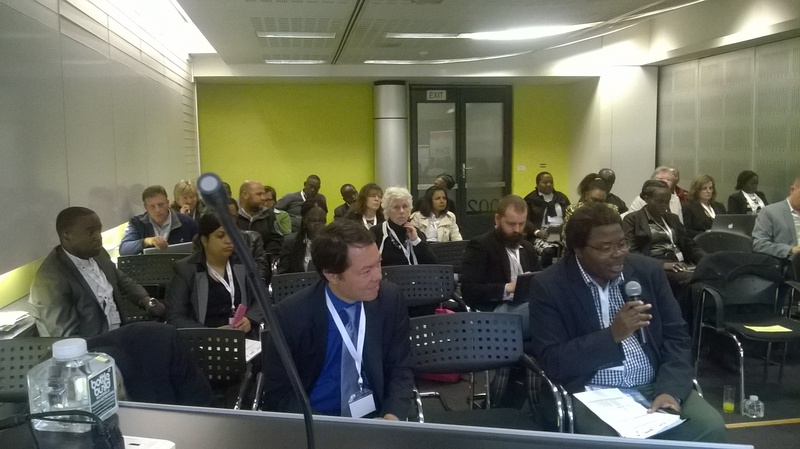 The Internet Rights, Cultural Development and Balancing Features in South African Copyright Reform conference was held on 11 August in Pretoria. Tobias Schonwetter, director of the Intellectual Property Unit at the University of Cape Town and regional coordinator for Creative Commons, opened the conference by emphasising that the meeting was focused on the public interest of the bill. Macdonald Netshitenzhe, chief director of policy and legislation at the Department of Trade and Industry, in his opening address sketched, amongst other things, the trajectory of the bill. He said that local musicians reached out to government with complaints around royalties that were not forthcoming and it was this concern that was the catalyst for the drafting of a revised copyright law in South Africa. Netshitenzhe said that the copyright law that existed in South Africa prior to the drafting of the bill was “archaic”. The conference also saw in attendance government representatives from the Department of Arts and Culture. Lucy Mahlangu, director for multilaterals and resourcing in the Department of Arts and Culture, underscored government’s position on copyright. Google Copyright Counsel Fred von Lohmann reminded conference delegates of the staggering and continuous creation of content on the internet which copyright legislation is rushing to try and catch up with. Conference delegates picked apart sections of the bill that they felt were presently unworkable and workshopped suggestions to government representatives in attendance. Many of those present told Intellectual Property Watch that they would also submit more considered written submissions to government during the current window for public comments. Schonwetter raised the issue of fair dealings and fair use in the draft bill. He felt that the draft piece of legislation was trying to combine the two. Marc Shwinges, CEO of TransMedia Africa and chair of the South African Screen Federation, spoke of the frustrations facing South African filmmakers who are commissioned to create content for broadcasters, and suggested a change in Section 21 of the draft bill. 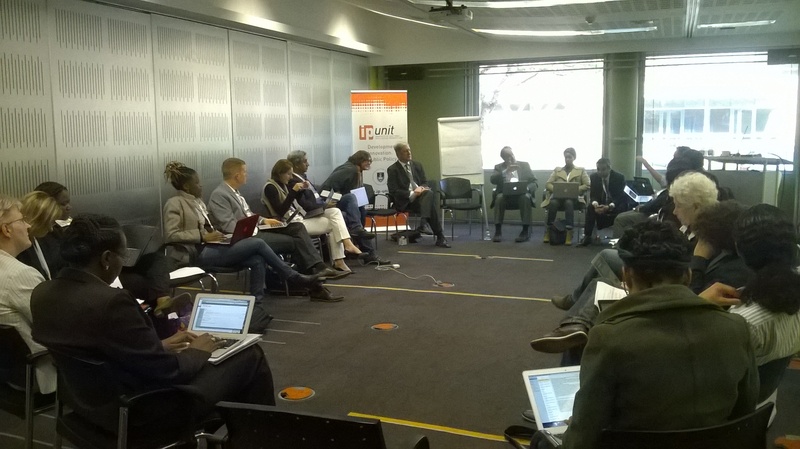 "Conference Looks At Public Interest In South Africa’s Draft Copyright Bill" by Intellectual Property Watch is licensed under a Creative Commons Attribution-NonCommercial-ShareAlike 4.0 International License.